Having won the Premier League at a canter in 2017/18, the bookmakers have made Manchester City the firm favourites to take the title again this season – fans will struggle to get odds of greater than 3/1 on the reigning champs, although you can get slightly better if you seasrch around on sites like uscasinobonuscode.com to get enhanced odds. With the new arrival of Riyad Mahrez, an exciting attacking talent from Leicester City, Man City certainly have the ability to score a lot of goals - the only question is whether their defence can hold out, with Kompany slowly getting older, and a few of Guardiola’s centre-back options failing to impress in the Prem so far. 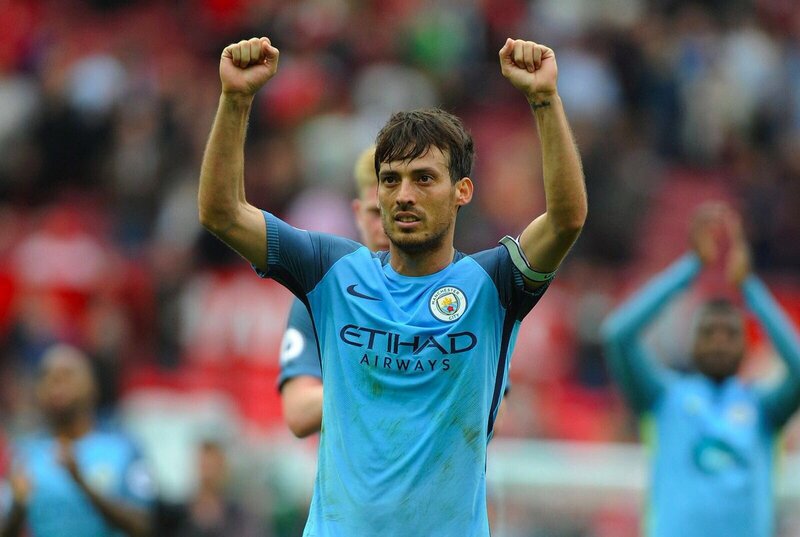 Villa believes that David Silva is happy to play and live in Manchester City and that he wants to end his career in the Premier League. He said that for a player you want to have some perspective especially when you get a bit older and Silva wants to remain with Manchester City. He has told his friend that his family is happy and that he does not want to change anything. David Villa said that Silva is one of the best players he has played with and that very often people do not give him as much credit as he deserved. He is a quiet player that loves to let his football do the talking and this is why people tend to underestimate him. He said that Silva is one of the reasons why Manchester City has been so successful in recent years. He said that there was a time where both Barcelona and Real Madrid were interested in the player and that Manchester City was the team that wanted him the most and this is why he came to the Premier League.